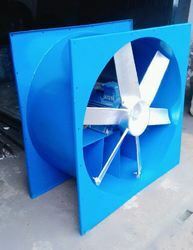 We are offering Inline Fans to our clients. 1. This Product used at different type of application for that you have to refer brief details at particular prodcuts name given in catageory. Banking on the skills of our qualified team of professionals, we are involved in providing a high-quality range of Inline Centrifugal Fan. 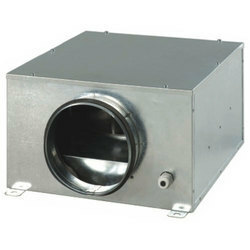 The IF series are in-line extractor fans designed for the safe ventilation of bathrooms, toilets and shower rooms. Manufactured from high impact ABS thermoplastics. The series comprises of a fan unit only and is suitable for boosting a BF fan where a long run of ducting is used. We are the manufacturer of Cabinet Type Inline Fan.